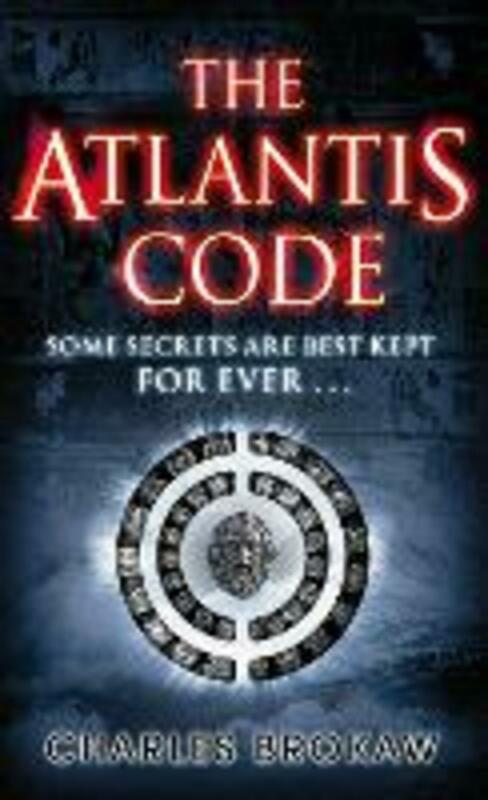 An ancient artefact is discovered in a dusty antiquities shop in Alexandria, Egypt - the long forgotten trinket soon becomes the centre of the most deadly archaeological hunt in history. 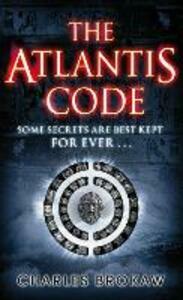 Meanwhile, an earthquake in Cadiz, Spain, uncovers a most unexpected site - one which the Vatican rush to be the first to explore... Perhaps the lost city of Atlantis is finally ready to be found? But is the world ready for her secrets?